Joelle K. Jay, Ph D. is an executive coach, speaker and author specializing in leadership development. She supports and strengthens leaders by helping them grow, advance, and excel as leaders and in their lives. A trusted advisor to presidents, vice-presidents, and C-level executives in Fortune 500 companies, Jay partners with leaders to add greater value, make a bigger impact, and advance into senior levels of leadership. Her clients include some of the best and most admired companies in the world, including Microsoft, AT&T, MetLife, Bank of America, Intuit, Apple, and Google. Joelle is the author of several books and over 100 articles; she is also a recognized expert in person leadership. 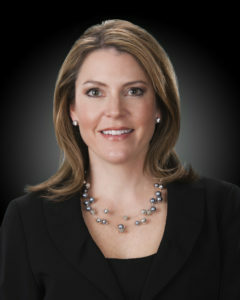 She is a principal with the Leadership Research Institute, executive coach and keynote speaker. 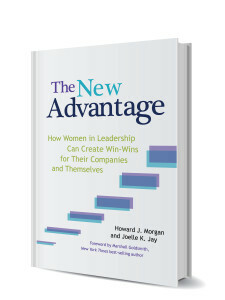 She is the author of The Inner Edge: The 10 Practices of Personal Leadership and co-author of The New Advantage: How Women in Leadership Can Create Win-Wins for Their Companies and Themselves. Joelle understands what’s required to excel in the upper echelons of today’s corporate leadership. Her intuitive coaching style helps executives leverage their talents to experience tangible business results, balanced with the sense of professional well-being that keeps them at their best.